At LSD Landscapes we create beautiful and interesting spaces. 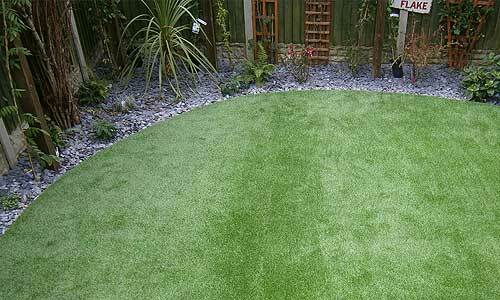 We strive to create simple to maintain gardens to suit your lifestyle, and to increase all-year-round usability. Living Space Design Landscapes have a long and successful history of creating outstandingly beautiful stonework on driveways, patios and many other garden and commercial open spaces.LSD Landscapes have a long and successful history of creating outstandingly beautiful stonework. 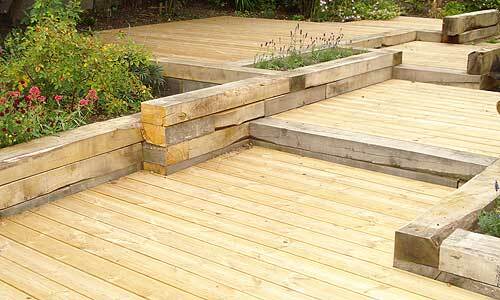 We have many years of experience in creating both traditional and modern garden landscapes including our choice of materials - from reclaimed wood and timber, stonework for paving and walls, to ultra modern plastic decking and artificial grass. 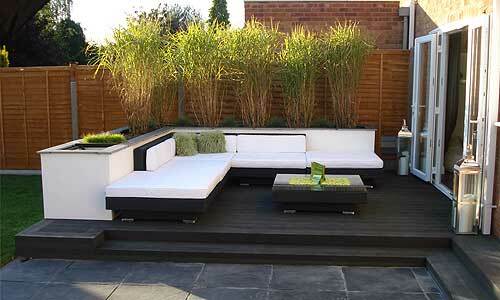 Working with you and your ideas, we will create a bespoke garden to meet all your requirements. Your garden is an extension of your home, and as such, a reflection of your lifestyle. If you would like assistance in transforming your garden or driveway, please contact us!